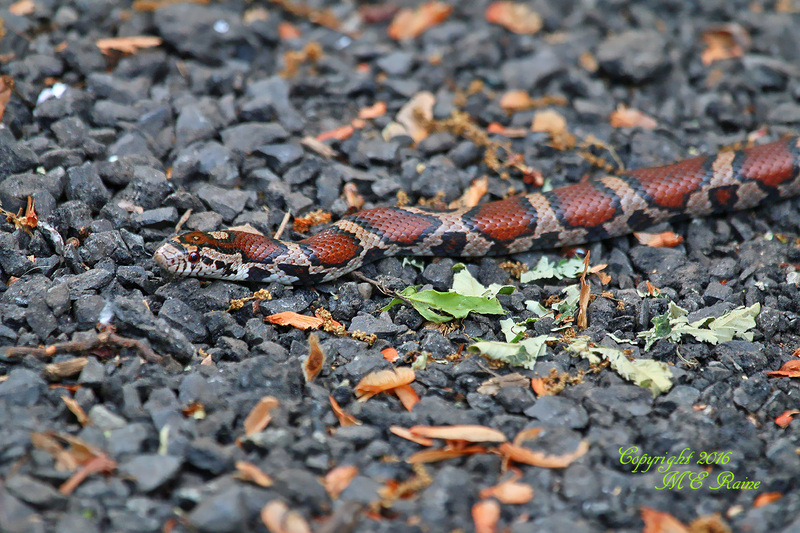 Mickey Raine sent in these photos of an Eastern Milk Snake from Schmidts Woods in Secaucus. 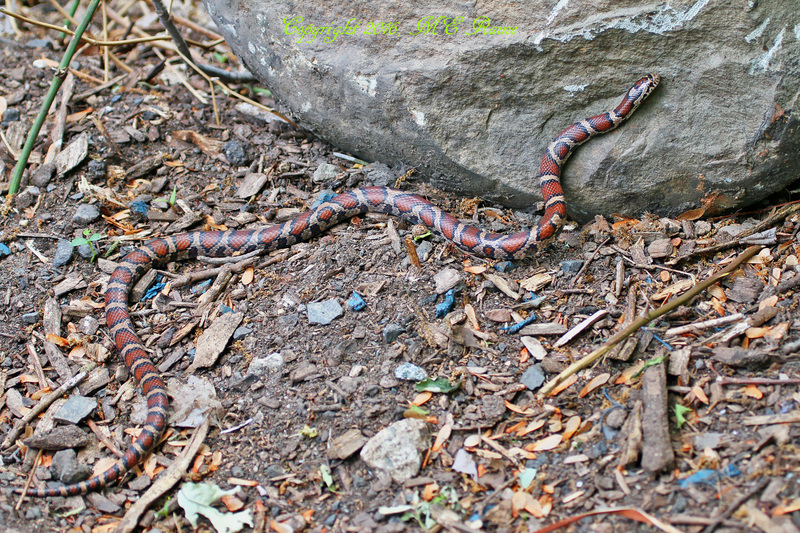 Some people recoil (pun intended) at the sight of snakes. Personally I love them!